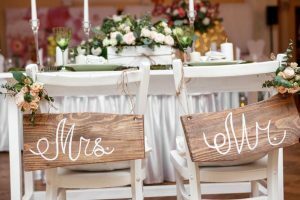 Wedding preparation is a hectic task but with proper planning, time management and help. 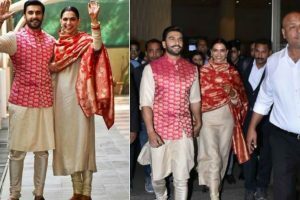 Power couple Ranveer and Deepika were dressed in ethnic clothes at the Mumbai airport even posed after landing. 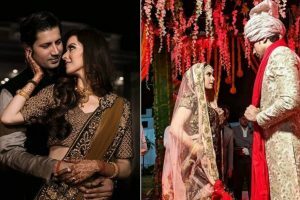 The couple’s Anand Karaj ceremony will take place today and the theme is red. 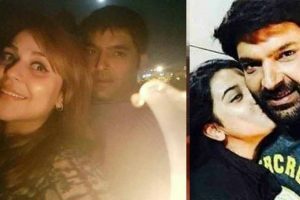 They were soon termed as the hottest on-screen couple. 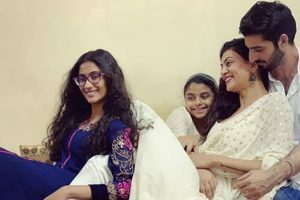 Sushmita Sen to tie the knot with Rohman Shawl in 2019? 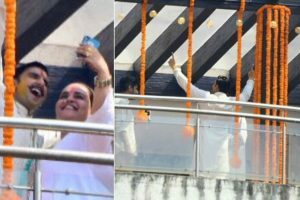 The two celebrated Diwali along with Sushmita’s daughters Renee and Alisah, and Sushmita shared a photograph on her Instagram handle. Shetty has already worked with Deepika in Chennai Express. Meenamma was the name of Deepika's character in the film. Priyanka is seen accompanied by her future sister-in-law, Sophie Turner, cousin Parineeti Chopra, and her other close friends. 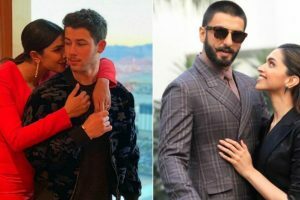 Are Priyanka Chopra and Nick Jonas getting married immediately after Deepika-Ranveer tie the knot? 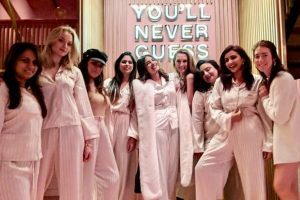 The bride-to-be Priyanka kick-started the celebrations with a bridal shower in New York. 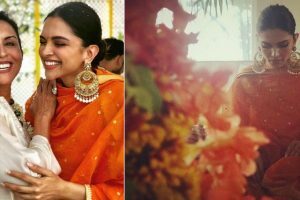 Deepika began the pre-wedding rituals with a puja at her place in Bengaluru and she looked gorgeous in an orange Sabyasachi outfit. 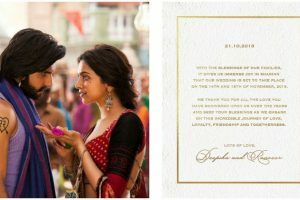 Deepika and Ranveer started dating some six years ago and will apparently get married in Italy’s Villa in Lake Como. The wedding will take place on November 14 and 15 this year. “Our wedding is set to take place on the 14th and 15th November 2018”.